MaxTheMovieGuy added a movie to a list. 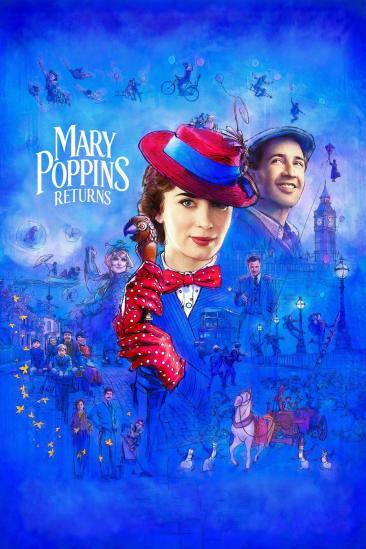 Mary Poppins Returns (2018) added to My trips to the cinema 2018 list. 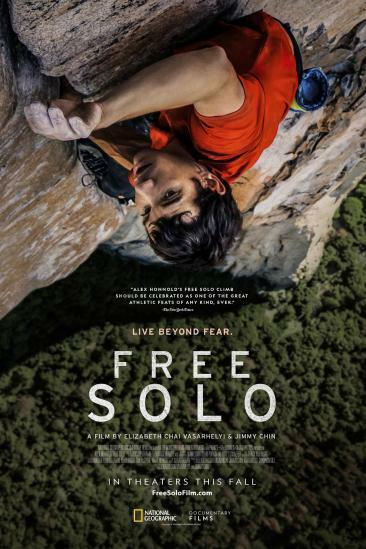 Free Solo (2018) added to My trips to the cinema 2018 list. Bumblebee (2018) added to My trips to the cinema 2018 list. 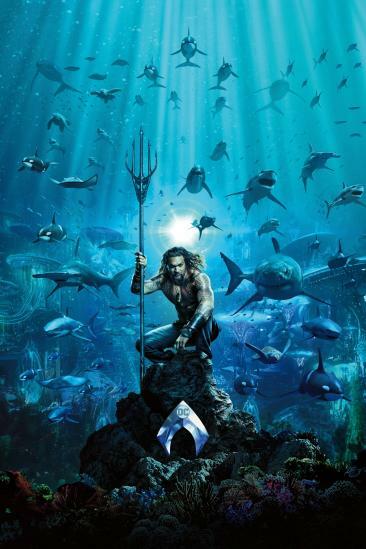 Aquaman (2018) added to My trips to the cinema 2018 list. 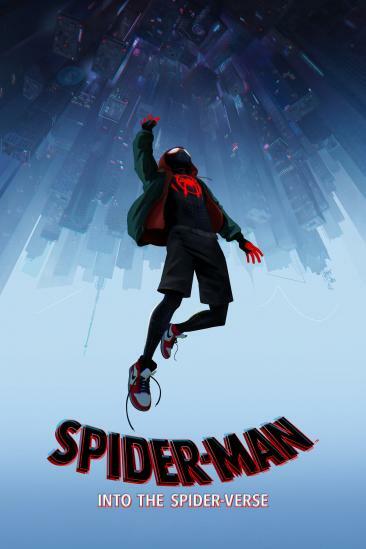 Spider-Man: Into the Spider-Verse (2018) added to My trips to the cinema 2018 list. 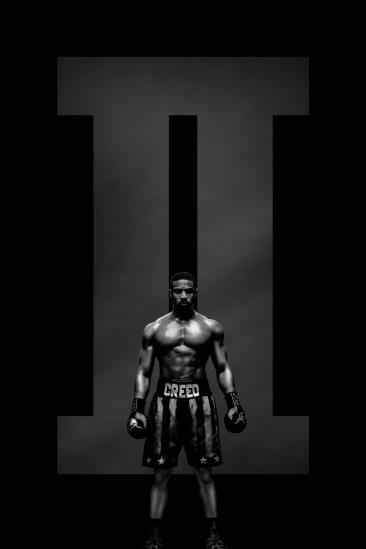 Creed II (2018) added to My trips to the cinema 2018 list. 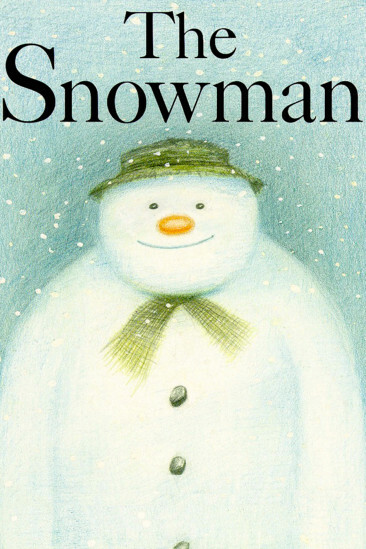 The Snowman (1982) added to My trips to the cinema 2018 list. 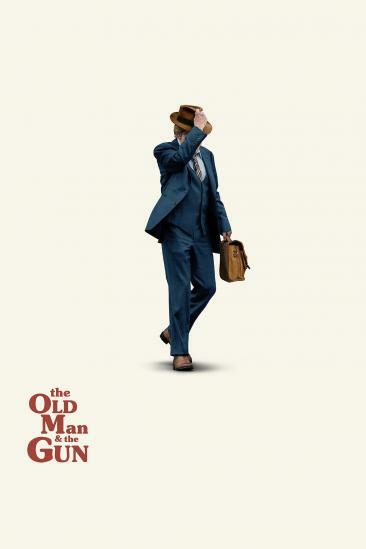 The Old Man & the Gun (2018) added to My trips to the cinema 2018 list. 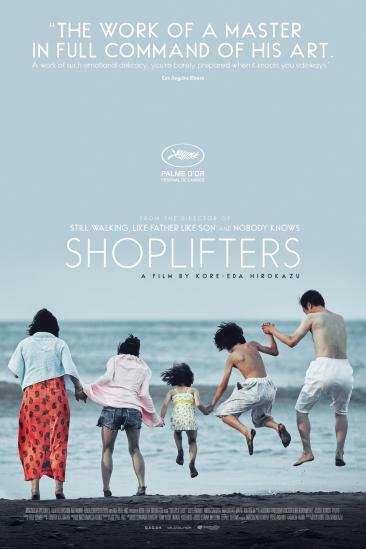 Shoplifters (2018) added to My trips to the cinema 2018 list. 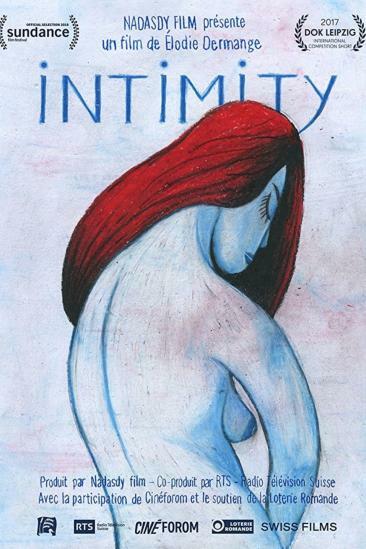 Intimity (2018) added to My trips to the cinema 2018 list.